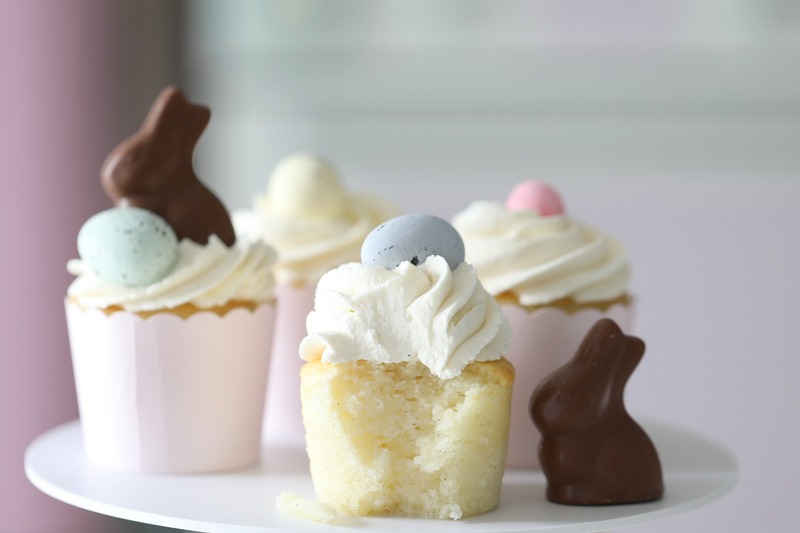 It´s easter soon, and one of the things I love to bake is Cupcakes. 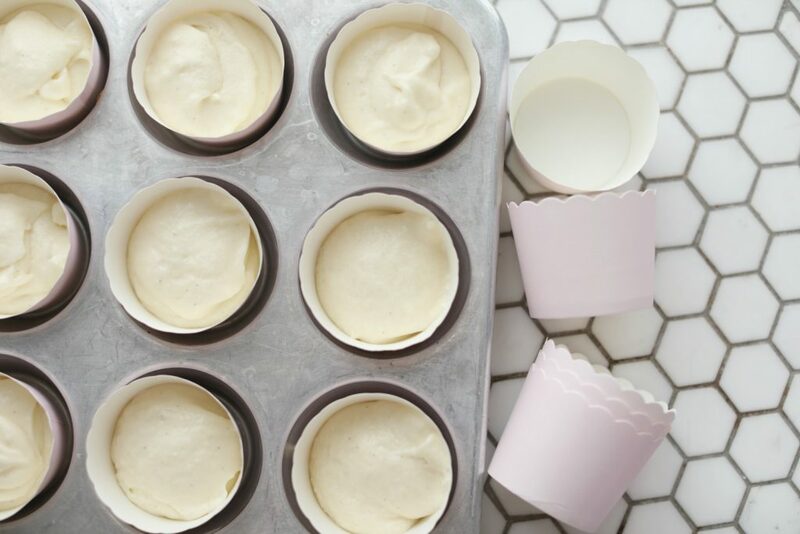 This white vanilla cupcake is delicious, make sure you read the instructions well, especially if you don’t have cake flour. 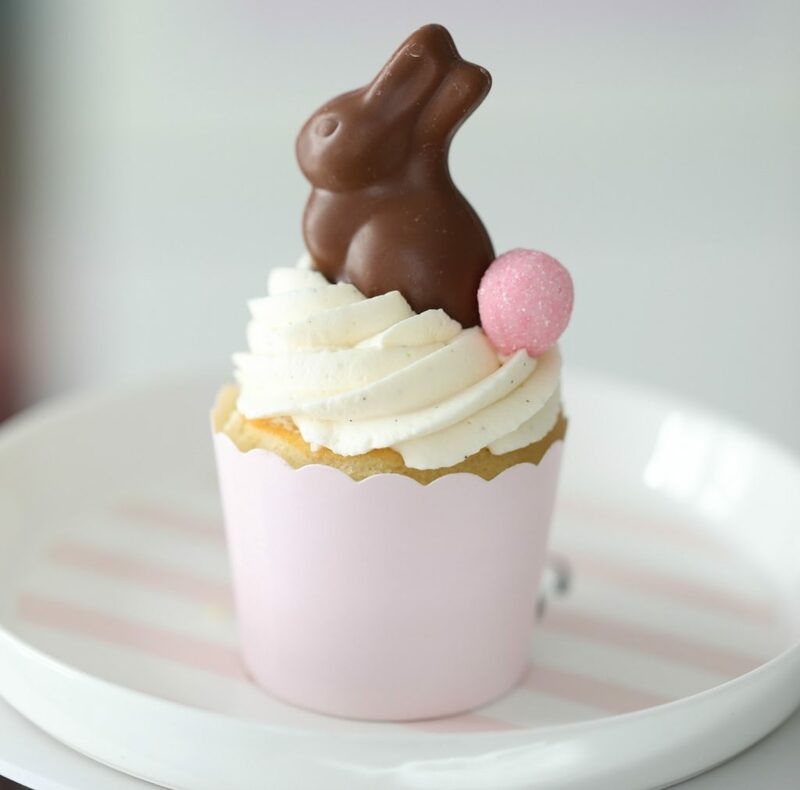 I decorated this cupcake with fluffy vanilla cream and an Easter candy! 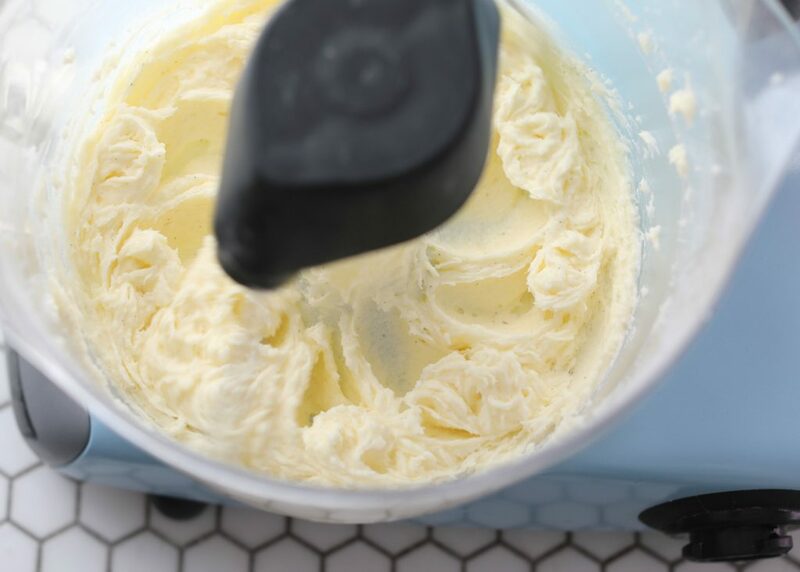 Preheat your oven to 325F°→160C°, adjust an oven rack to lower-middle position. 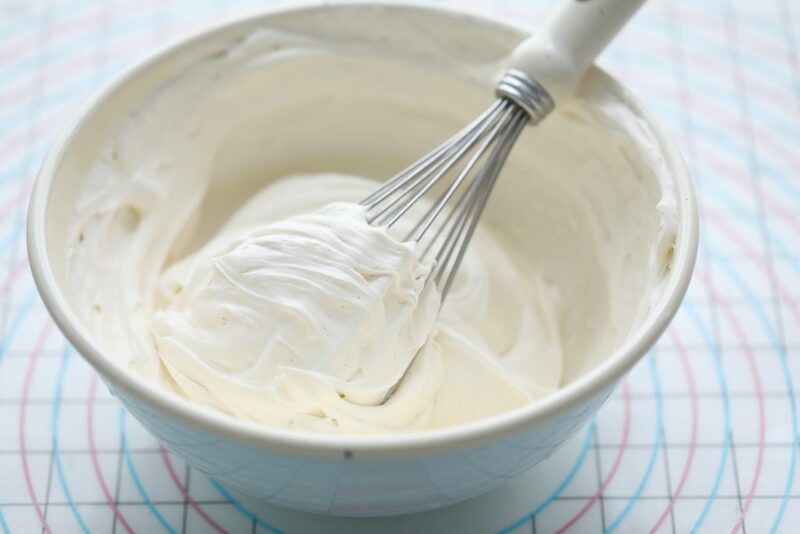 Mix for 5-7 minutes until creamy and fluffy, pause at times to scrape the bowl and beater halfway trough. 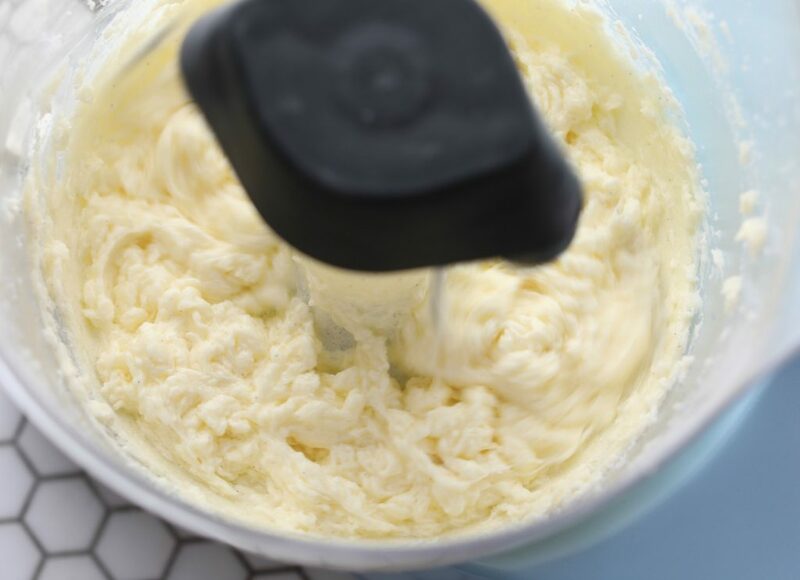 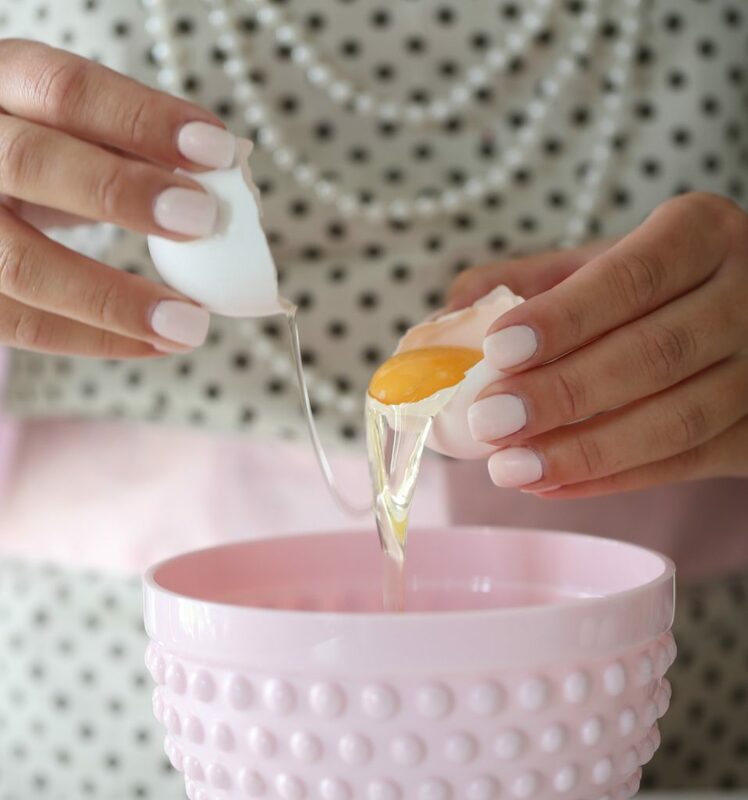 With the mixer running on medium, add the egg whites one at a time, mix well each time. 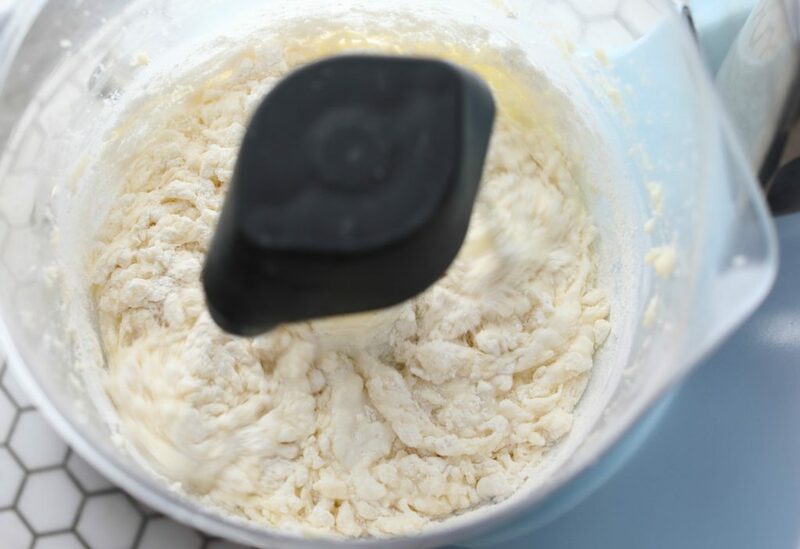 Reduce speed to low and add 1/2 of the cake flour, followed by 1/2 of the buttermilk, alternate between the two, mix only for 10-20 seconds each time. 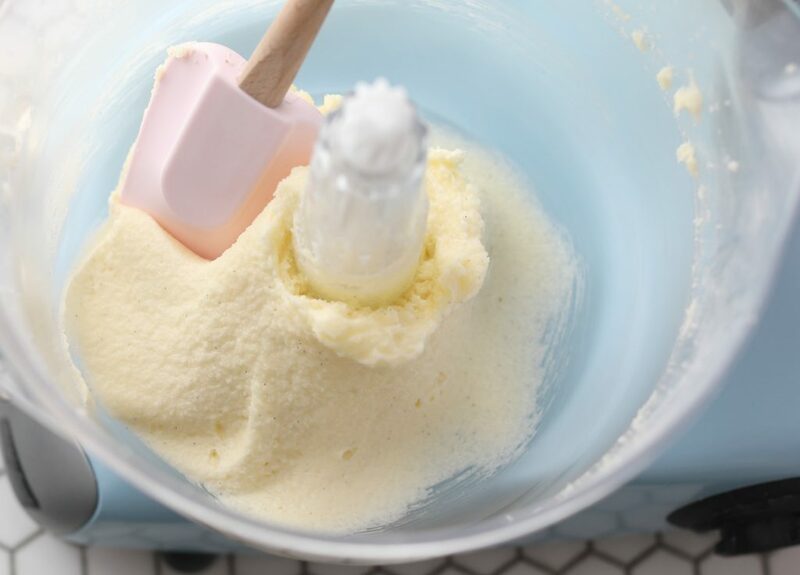 Fold the cupcake batter with a spatula to ensure it is well mixed. 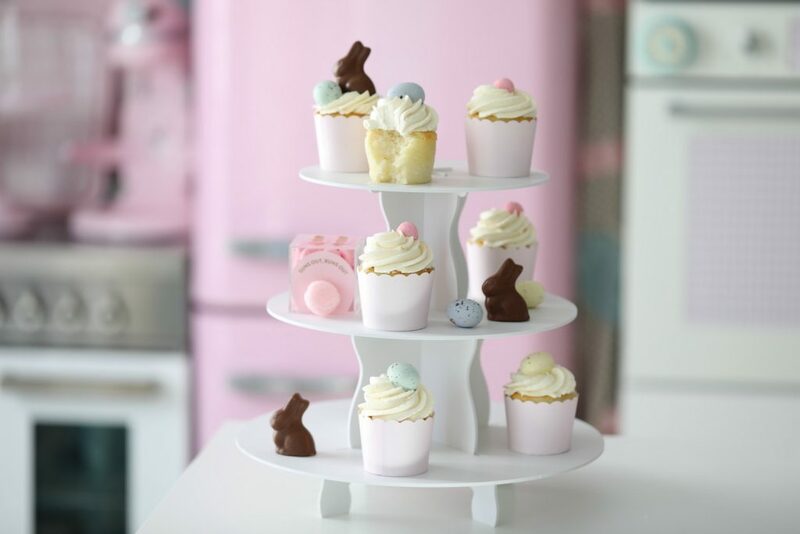 Line a cupcakes pan with 12-14 papers. 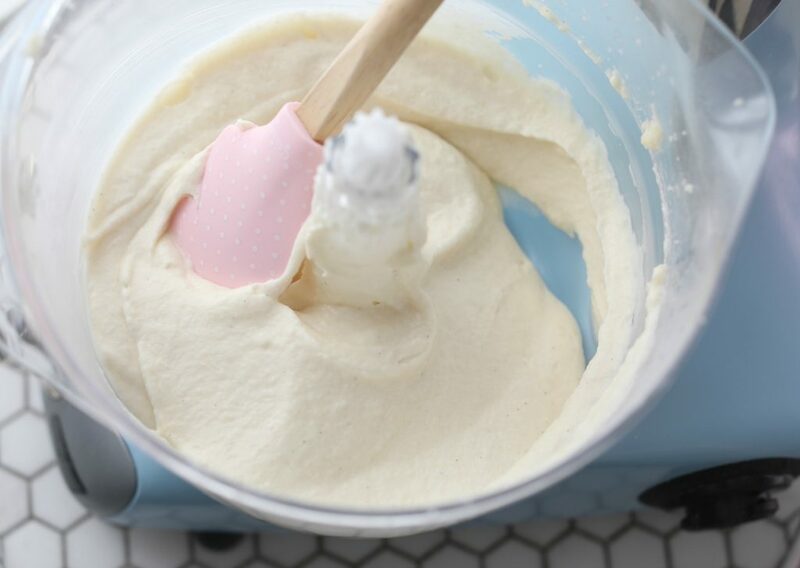 Fill each cup about two-thirds full, I use an ice-cream scoop. 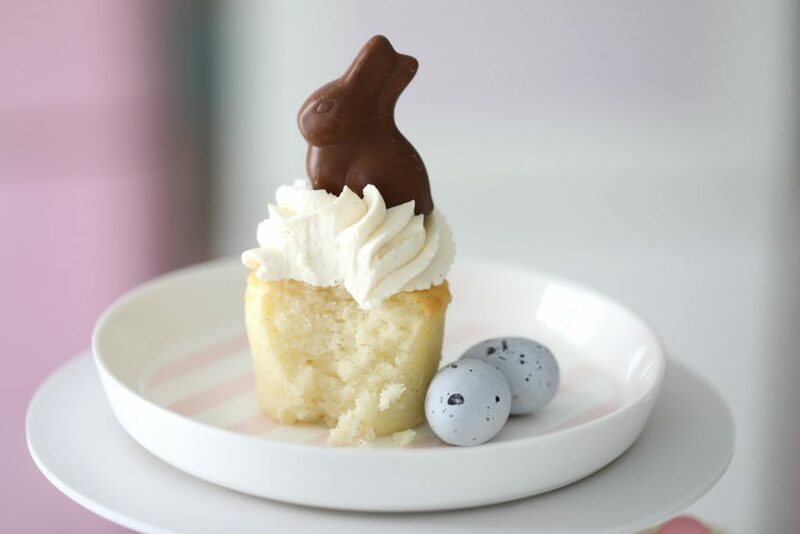 Bake in the middle for 20-25 minutes, or until a toothpick inserted into the center of a cupcake emerges with only a few crumbs attached. 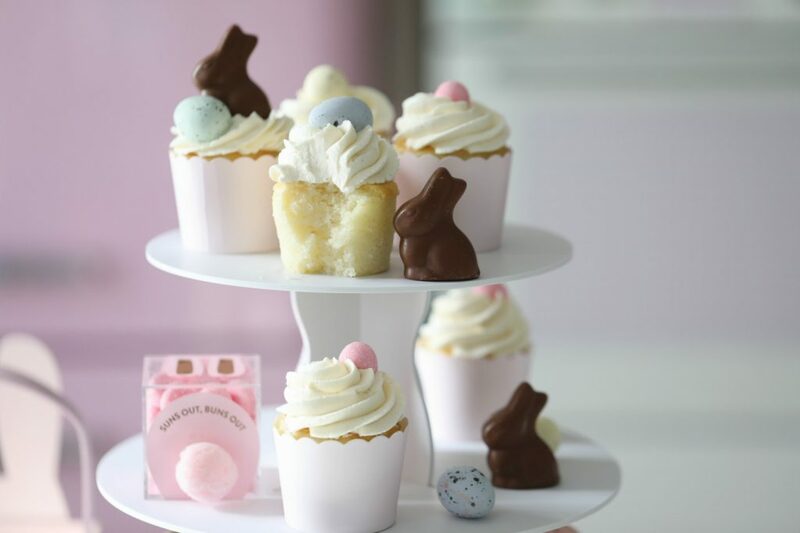 Cool completly before you decorate your cupcakes. 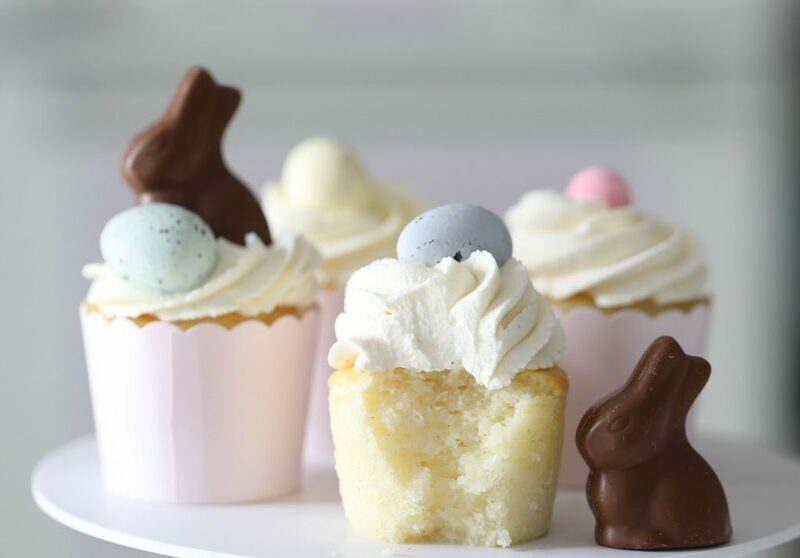 Fit a pastry bag with a large icing tip and fill the bag with frosting, pipe a generous swirl of frosting on each cupcake. 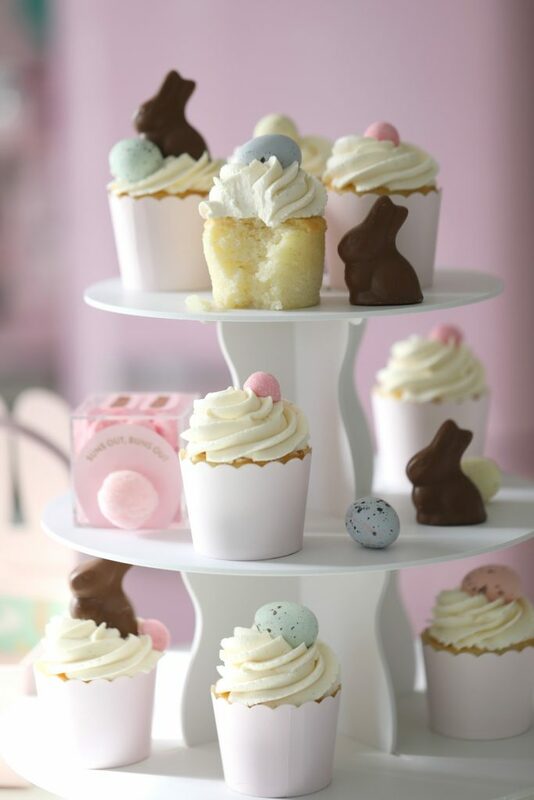 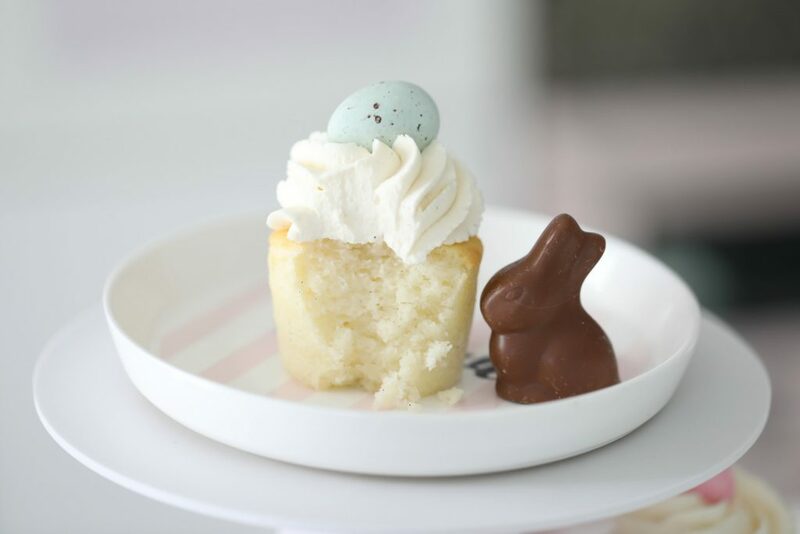 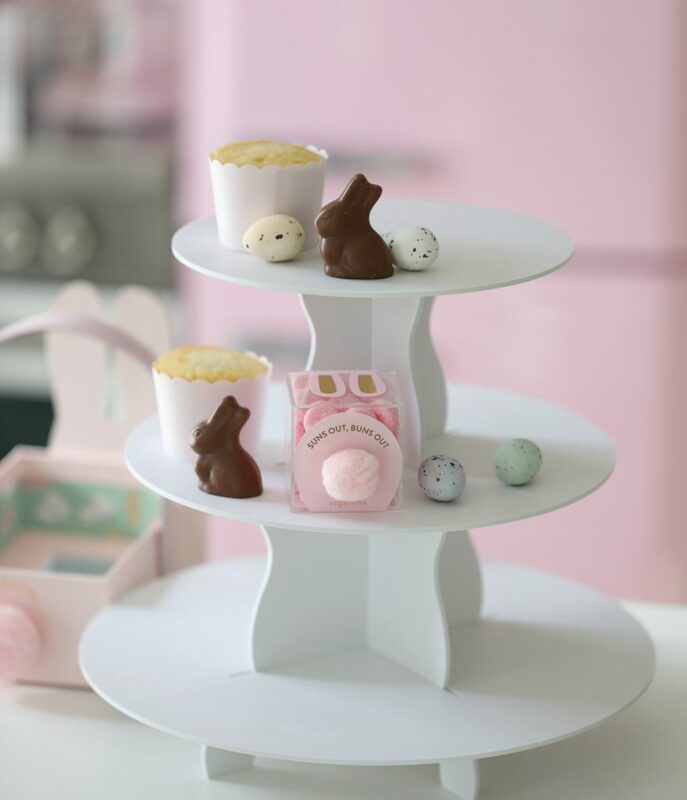 Top each cupcake with an Easter candy of your choice. 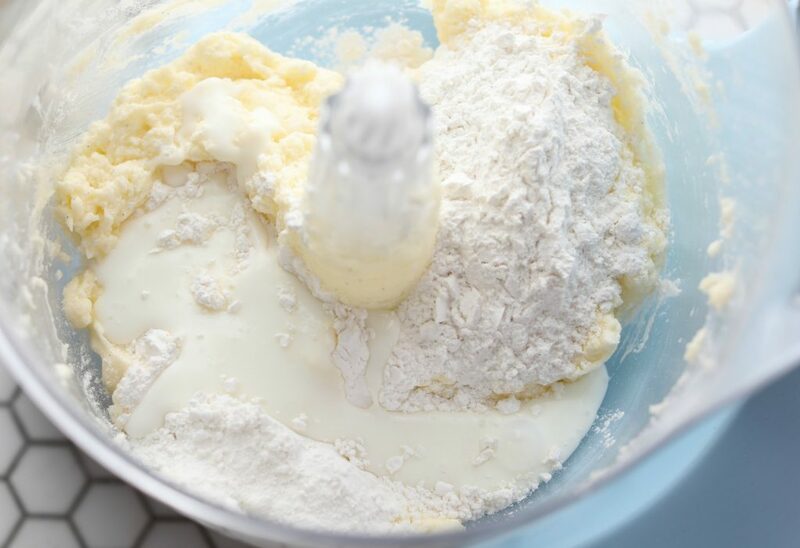 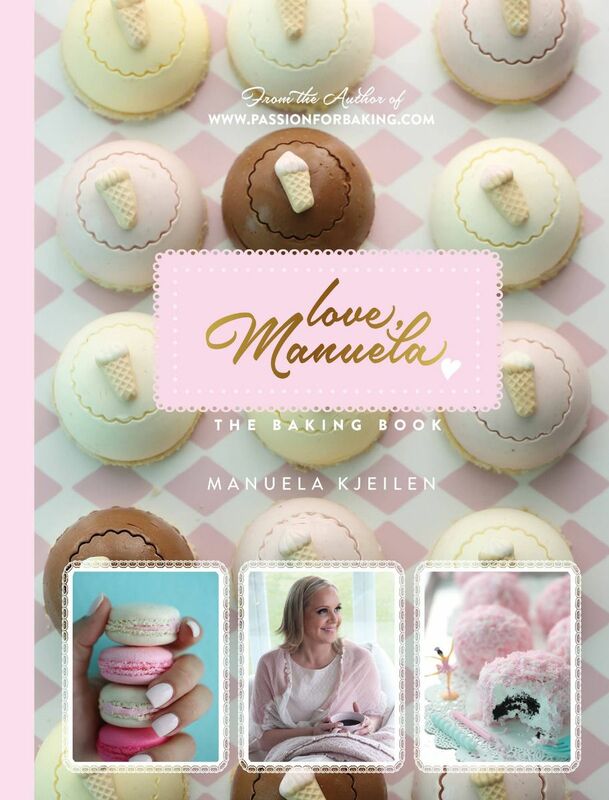 Note; If you don´t have Cake-flour, use →160- gram all-purpose flour instead, add →30- gram cornstarch and sift this 5 times.